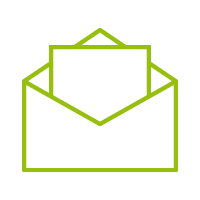 WaterControl 01 can be used, for example, to shut off the water pipe to keep further water from escaping. 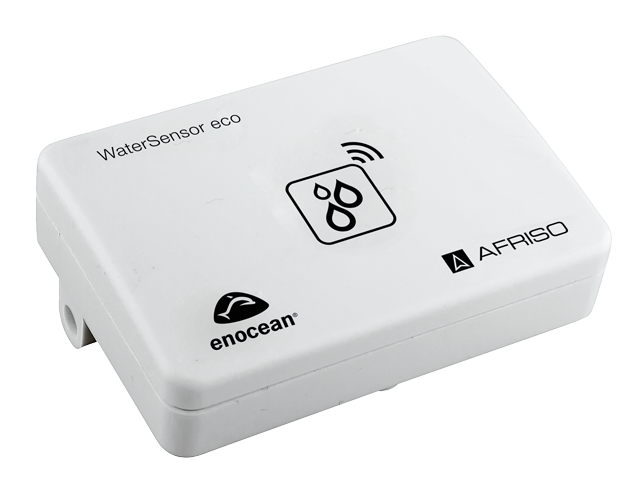 The AFRISOhome gateway transmits alarm messages and state transition messages via WLAN, LAN and GSM to the person in charge (for example, to the owner, the facility manager, the janitor or other configured contacts); the message includes information on which WaterSensor eco has signalled the state transition. 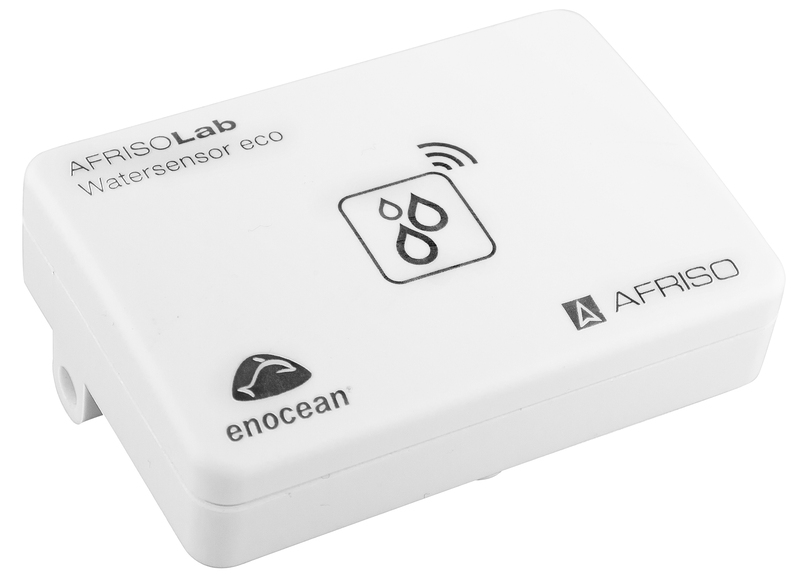 The AFRISOhome gateway in conjunction with additional AFRISO products with EnOcean® wireless technology allows the user to configure a whole range of fully customisable, extensible applications.